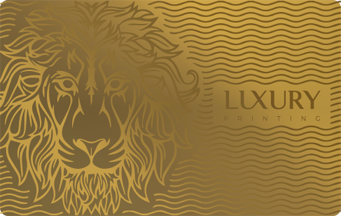 Our Luxury Card card merges the finest quality materials with supreme detailing to produce some of the finest cards available. 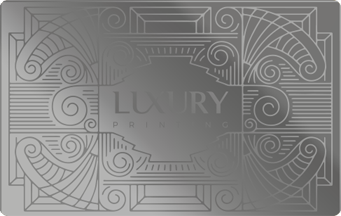 For when you absolutely must make an impression, our Luxury Card range of 3 extraordinary cards, including Rose Gold, Gold and Stainless Steel are made from the finest materials, precision laser cut detailed on a magnificent polished or matte finish extra thick 0.5mm card. Luxury in each and every detail. Our Luxury Card range is made in New York City, with incredible attention to detail, using the finest materials available. When you simply must make an impression, our Luxury Card range is perfect for the discerning customer. Choose from beautiful Rose Gold, Gold or Stainless Steel. Throughout history, Gold has been a measure of status & success. 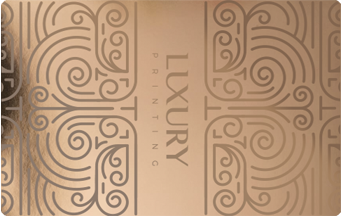 A Luxury Card range is a unique, bespoke product offering the highest quality workmanship with an iconic finished product, garnering attention from the moment you put your card down. Choose a card option below and you will be redirected to our Luxury Card order page where you can select your designs, finishes, options and customize your cards before placing an order using our secure payment system. We ship worldwide. All major credit cards accepted.